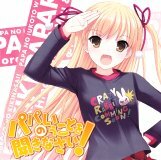 This CD+DVD package contains a character song and audio drama for the TV anime Papa no Iukoto wo Kikinasai! (パパのいうことを聞きなさい). Song and talk by Kitamura Eri (喜多村英梨). 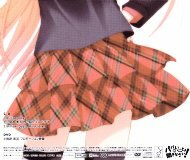 The DVD contains a 2 minute animated promo video of Takanashi Miu.